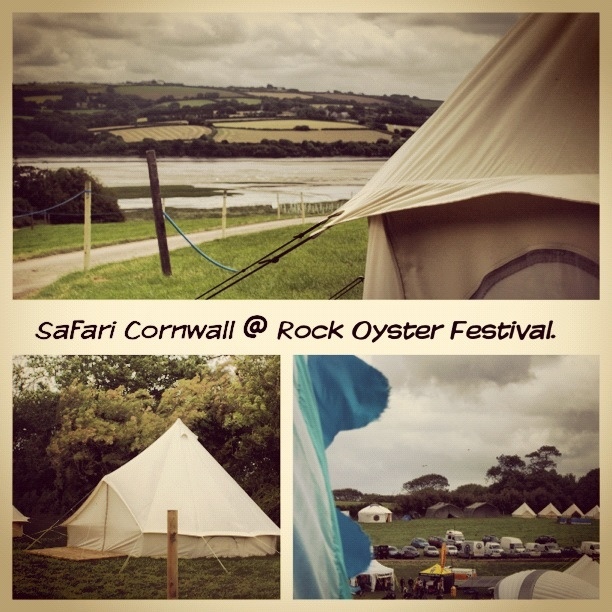 Sites looking amazing, festival is going great, happy times at Rock Oyster Festival. 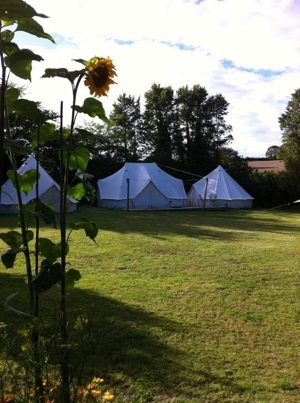 Posted in Festival and tagged glamping, Rock, Rock Oyster Festival. Bookmark the permalink. Ok, so we have less than a week until Rock Oyster Festival. Have been checking everything twice and we are ready to roll. If you are coming along, hope to see you there. Posted in Festival and tagged #ROF2012. Bookmark the permalink. 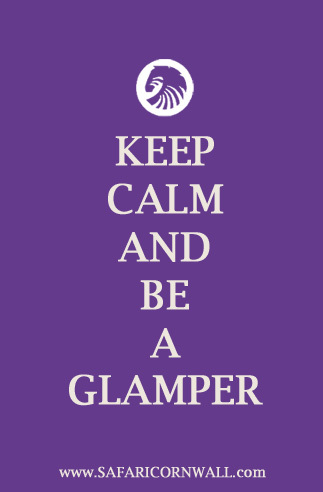 Posted in Uncategorized and tagged GLAMPER, glamping, KEEP CALM, safari cornwall. Bookmark the permalink. Posted in Festival. Bookmark the permalink.